Tech Topics - Ultra Seam, Inc.
Ultra Seam has developed a number of Tech Topic sheets regarding some of the common issues in the metal roofing industry. Some are to help you make the appropriate choices when designing your metal roof specifications. Some relate to avoiding common problems that designers and installers run into during the construction of the project. If you have any questions regarding your particular project, please contact your local Ultra Seam plant and we will be happy to help guide you through any design issue you may have. No single panel profile is perfect for every installation. How do you choose the correct panel style for your building? Click here for the full article. 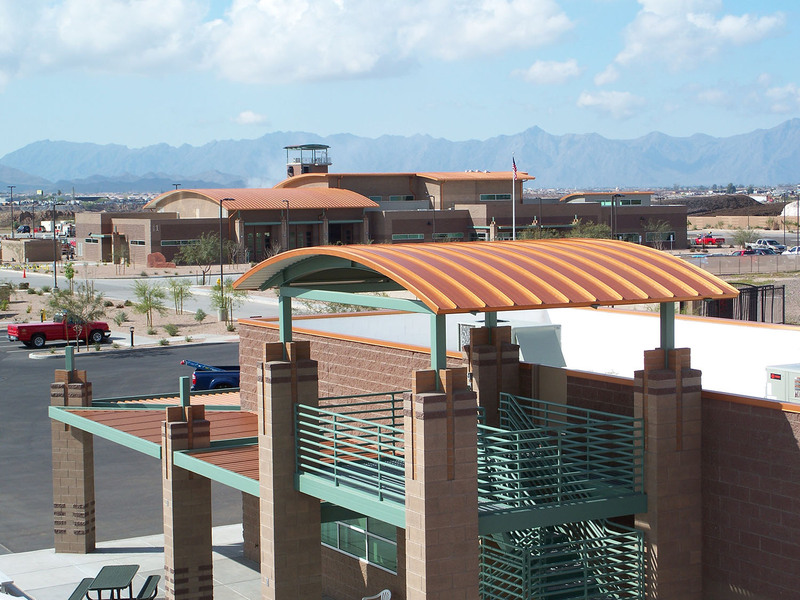 There are a variety of methods of how standing seam panels connect with each other. Performance levels can be dramatically different. What style is right for you? Click here for the full article. Learn why Ultra Seam metal roofing systems are one of your best choices for choosing a “green” roof system. You too can help save the planet… one building at a time. Click here for the full article. Oil canning is a potential issue with architectural gauge sheet metal. Learn about the causes of oil canning, and some of the precautions you can take to minimize this problem. Click here for the full article. Building codes require that perimeter metal on low slope membrane systems be tested so that you can be assured that your roof will stay where you want it to be in wind storms. Click here for the full article. There are many outdated specifications issued for roofing on new and reroof projects. Some still call for slip sheets ( rosin paper ) under the metal panel. Find out why Ultra Seam does not recommend them. Click here for the full article. A number of specifications will call for corners on flat roof perimeter copings to have welded corners. In most cases, there are a number of reasons why this isn’t a good ideas. Click here for the full article. The proper choice of snow guard systems is important to ensure that you will get long lasting protection while preventing possible damage to your metal roof. Click here for the full article. There are many factors to consider when designing your building for proper ventilation. Lack of proper ventilation can result in “interior” leaks and degradation of the deck and other building components. Click here for the full article.